China was the villain in this year’s Presidential campaign. But ordinary Americans don’t always agree. 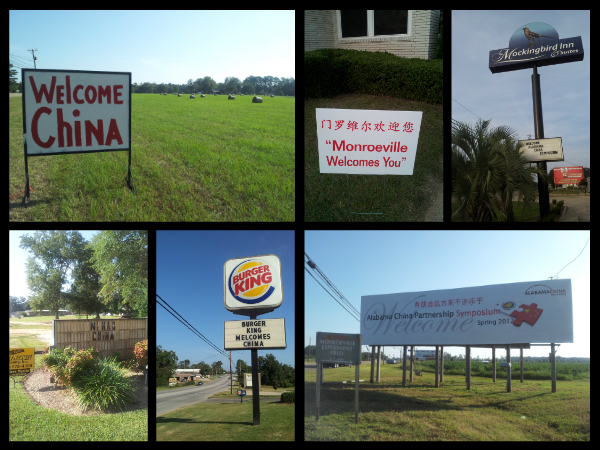 In a small town in Southern Alabama, China was seen as a ray of hope this fall. 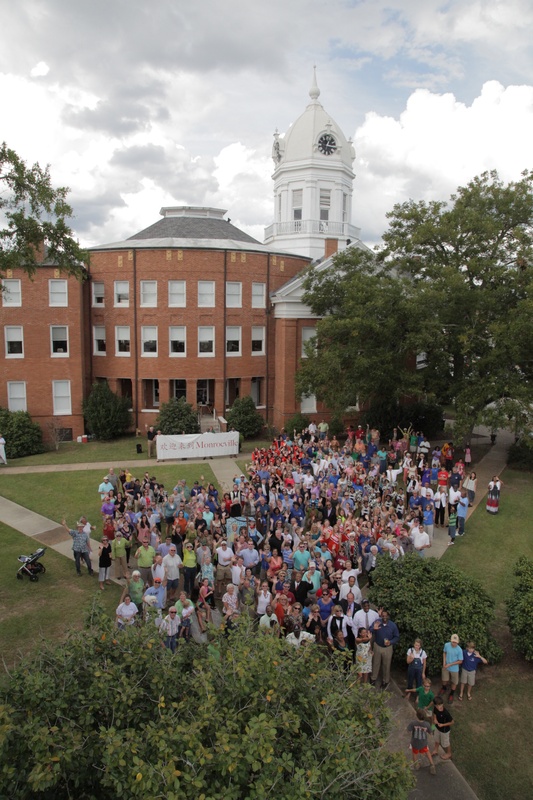 When a group of more than 80 potential Chinese investors came to town for the Alabama China Partnership Symposium, the citizens had covered every free spot with “Welcome China” signs. And they wished that their politicians would just stop the China-bashing. It is fair to say that the region around Monroeville had lost out in the competition in the past twenty years. Its textile factories moved away in the 1990s, first to Mexico and from there to China. But land and labor are cheap in Alabama, and the American South has attracted many new investments, not least from Germany’s Mercedes and Thyssen Krupp. The people of Alabama hope that China will also give back to their region. The town of Thomasville already got its first deal. The Golden Dragon from Henan is building a copper pipe plant. Please read my article in The Globalist for the whole story: America’s Double Take on China. A German version is now online on Financial Times Deutschland’s site as well, including an interview with J. Stapleton Roy, Director of the Wilson Center’s Kissinger Institute on China and the United States, about the future of the bilateral relationship after both countries pick their new leaders in the U.S. elections and during China’s Party Congress that will both happen in this coming week. This entry was posted in Transatlantic and tagged Alabama China Partnership Symposium, Barack Obama, China-bashing, Mitt Romney, Monroeville, US-China. Bookmark the permalink.